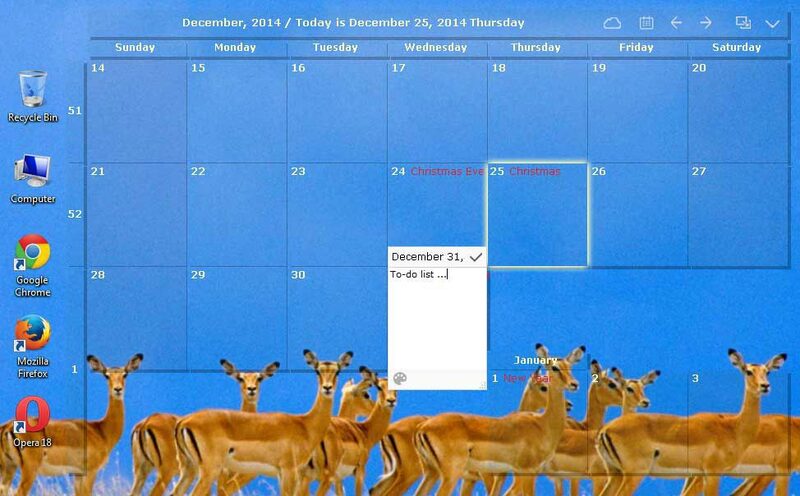 Desktop Calendar is free and always will be. Record anything by double-click on the windows desktop. 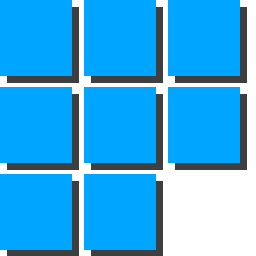 Move your data from one device to another with powerful tools. Powerful cloud sync make you roll back easily and make your data more secure. 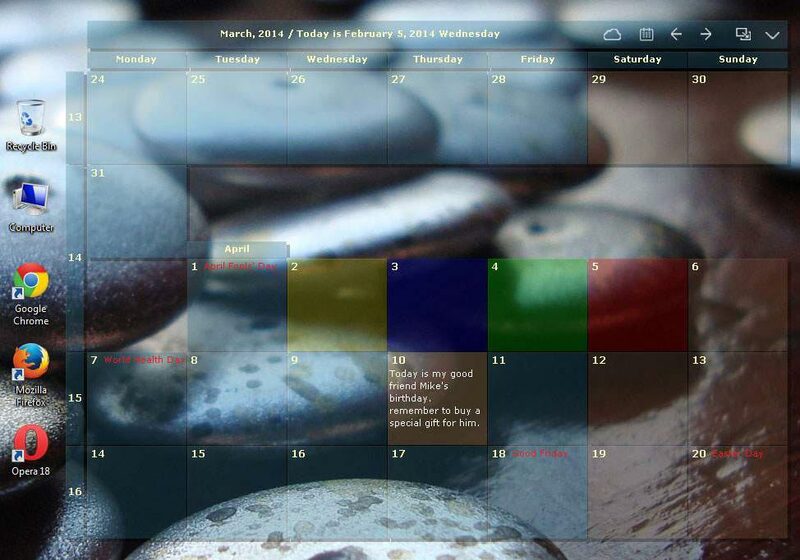 Desktop calendar for mobile will be coming soon.